Keep your dog’s vaccination records handy. Most daycares are also interested to know if your dog has been neutered or spayed and whether it is on any flea and tick preventive care. It is worthwhile to enquire from the daycare facility whether it has attendants who can respond to health emergencies and whether it has at least one person on duty that is first aid and CPR certified. Also, inquire if it is compliant to local health regulations. How is cleanliness maintained in the dog daycare? This is an important aspect as there is a risk of disease in case cleanliness is not maintained. As a precautionary measure most dog daycares in Edmonton have trained staff that clean the playrooms of the dogs and do spot cleaning wherever required. 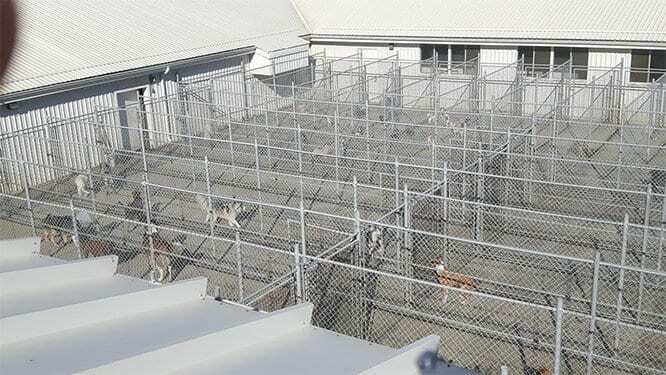 In case some dogs are unwell or down with a kennel cough, then they are kept separately under lockdown so that other dogs might not get sick. Further entry/exit from such rooms is restricted and shoes of attendants are dipped in a bleach mixture. Any dog daycare in Edmonton can provide you with this evaluation. Seek to spend some time with the attendants to go through the notes about your dog especially how he responds to a dog crate, what body parts he does not like to get touched and how he gets along with other dogs of different energy levels, temperaments, genders, and sizes. 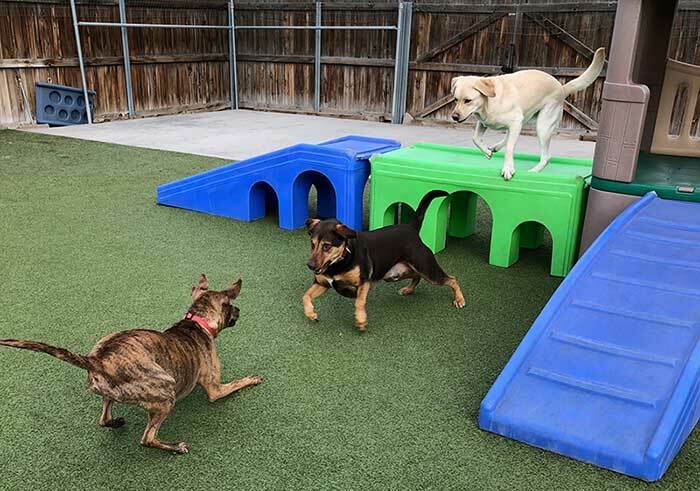 It is worthwhile to practice in an outdoor dog park and let your dog get used to other dogs before moving him to a dog daycare center which essentially is an indoor dog park. What does daycare include and what does a typical day look like? Read the fine print carefully to ensure that you fully understand what will be the cost of the daycare and what will be the cost of the add-ons. This way you will have full visibility of the contract and will be aware of what you have signed up for. Some dog daycares charge separately for services such as taking the dog out for a walk or for grooming or nail-cutting. Most dog daycares in Edmonton provide a mix of play and relaxation so that your dog gets time to do both activities. Some daycares have miniature jungle gym equipment for dogs to climb up and slide down, while others prefer to take dogs out for walks. Food time and what will your dog eat? Dog daycares provide food to dogs at least 2 – 3 times a day. It is best to inquire about the food they serve and to let them know in advance if your dog has a preference for other food. What are the amenities in the dog daycare? Some daycares have cameras in every room so you can see what your dog is doing in real time. Some also have movie theatres, spas and theme days for specific events. By following these tips you can ensure that your dog will enjoy a hassle-free stay at a dog daycare center in Edmonton. For more information about Dog Boarding Edmonton and Dog Boarding Kennels Near Me Please visit Club Mead Pet Resort.